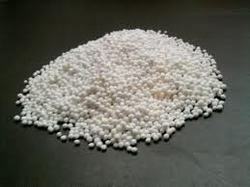 We offer and deal in wide range of Ammonium Chemical such as Ammonium Acetate, Ammonium Bromide, Ammonium Chloride, Ammonium Meta Vanadate, Ammonium Molybdate, Ammonium Phosphate Mono Basic, Barium Hydroxide Anhydrate, Bromine Liquid, Cobalt Acetate, Chromium Chloride, Cupric Chloride Dihy, Copper Carbonate. 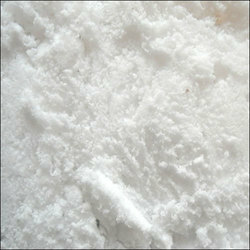 Leading Exporter of vanilla powder from Mumbai. 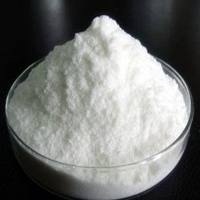 We offer and deal in wide range of Organic Compounds such as Organic Compounds, Homopththalic Acid - C9h8o4alpha Carboxy O-toluic Acid2 Carboxy Phenyl Acetic Acid, Homopththalic Anhydride C9h602 1 3 iso Chromandione. 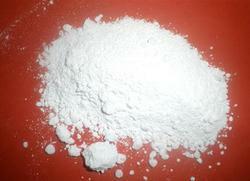 Leading Exporter of barium peroxide from Mumbai. 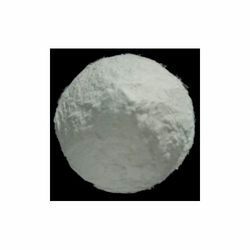 Providing you the best range of homopththalic anhydride c9h602 1 3 iso chromandione, homopththalic acid - carboxy phenyl acetic acid and homophthalic acid / homophthalic anhydride with effective & timely delivery. 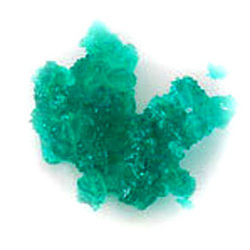 Our product range includes a wide range of ammonium para tungstate, sodium tungstate, tungstic acid and phospho tungestic acid. 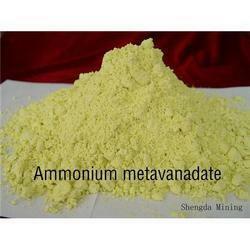 Offering you a complete choice of products which include sodium metavanadate, vanadium compounds, ammonium meta vanadate, potassium metavanadate and vanadium sulphate. 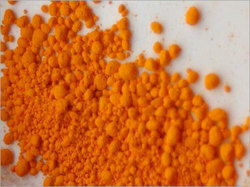 Providing you the best range of mercuric oxide, mercuric oxide (yellow), mercuric iodide, mercuric nitrate and mercuric chloride with effective & timely delivery. 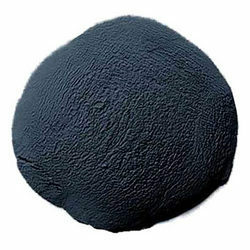 Offering you a complete choice of products which include cobalt oxide, cobalt sulphate, cobalt carbonate and cobalt nitrate. 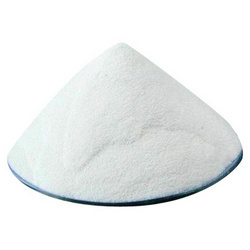 Offering you a complete choice of products which include sodium bromide, sodium bromate, potassium bromide and potassium bromate. 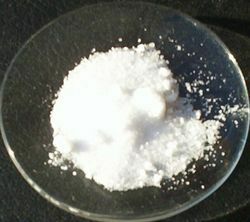 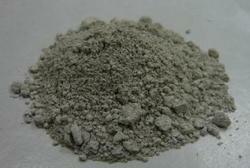 Pioneers in the industry, we offer nickel sulphate from India. 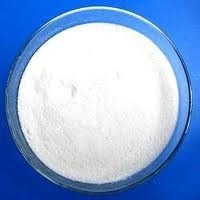 Pioneers in the industry, we offer molybdenum trioxide, ammonium molybdate, sodium molybdate, molybdenum disulphide and molybdic acid from India. 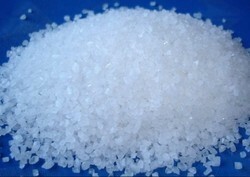 We offer and deal in wide range of Agricultural Compounds. 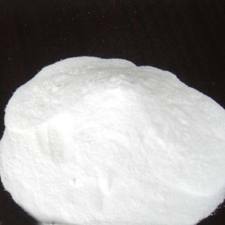 Exporter of a wide range of products which include ca-calcium d pantothenate, ca-calcium nitrate and ca-calcium gluconate. 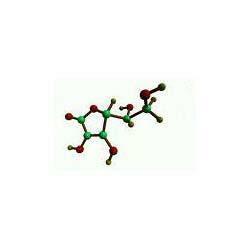 Our product range includes a wide range of edta acid, edta di- sodium, edta tetra sodium, edta zn and edta mn.